Is the trade assistant that help me in my trading because I have create the assistants trade system. 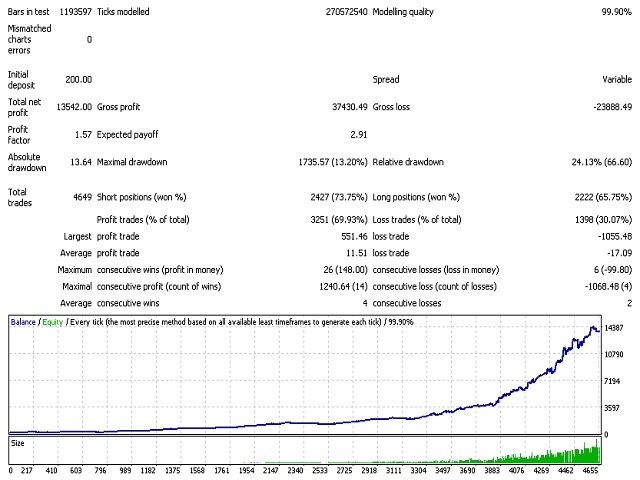 Which it used in different trades depend on the market situation as I command.This EA used system trend strategy. The development of this EA is because I want to have trade assistant that can generate profit appropriately along with least risk at the same time. In order to allow me to sleep without worrying about the outcome that will happen in short period. However, it must be able to generate profit relevant to the amount of the time spend because it will not make growth too slow. 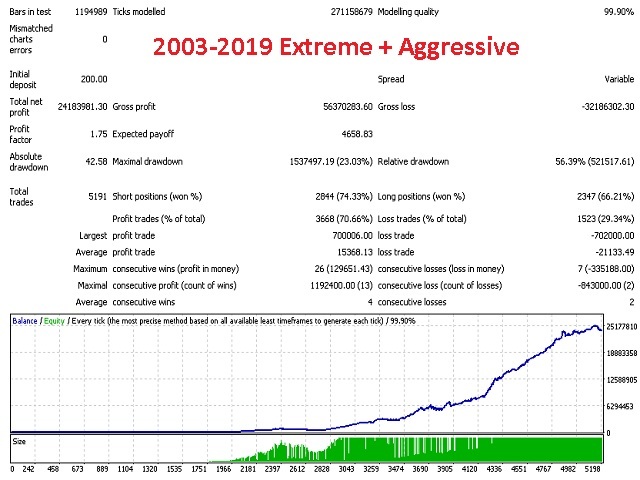 My EA is not depend on day-by-day profit but I vision for long-term as a core.